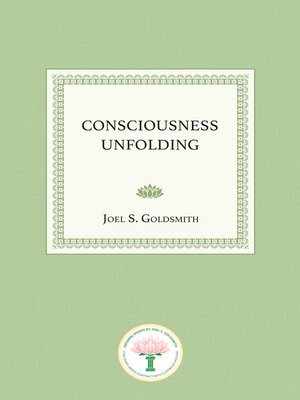 In Consciousness Unfolding, Joel Goldsmith takes the reader deep into the principles of The Infinite Way. He writes: "The subject matter of this book is the unfolding of consciousness. Our premise is that God, divine Consciousness, is unfolding, revealing, disclosing, and manifesting Itself as your individual being and as mine." Since God is my own consciousness, Goldsmith says, "all good flows out from my consciousness every moment of the day or night. Where I am, that Consciousness is; where that Consciousness is, I am. Therefore, right at this moment, all of the good I need, and all that I shall ever need, is flowing out from the center – right where I am." It unfolds from within. Consciousness Unfolding helps the reader not only comprehend the magnitude of that mysterious truth, but also fully grasp that it is a present possibility for any sincere seeker to experience it. Goldsmith provides the foundation of mystical wisdom required for understanding and explains how meditation and contemplation of scriptural truth help one come to this deep realization. He explains that when you are convinced that God is truly unfolding, revealing, and disclosing Itself as your individual being, you can trust that every issue of life – health, wealth, home, business, profession and relationships – will flow forth harmoniously. "Become convinced of your identity as life eternal," he says, "and disease and death will fall away of their own nothing¬ness. You will find that the body is being constantly renewed. Instead of being a piece of matter wearing out, it is consciousness, continuously unfolding and disclosing itself. 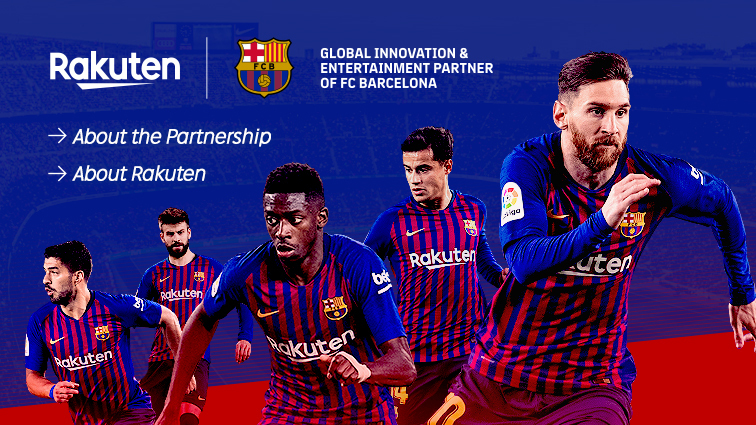 This realiza-tion reveals the immortality of the body." In light of the revelations in Consciousness Unfolding, Goldsmith counsels the seeker: "Let your efforts not be to change the outer picture. Rather, direct your efforts toward realizing truth, love, life, as the very nature of your being." Then you can relax and let this Presence within unfold Itself in all of its infinite beauty and perfection. For those who want to follow this promising spiritual path, Consciousness Unfolding will be a treasure.